If you liked this show, you should follow Natures Talk Show. 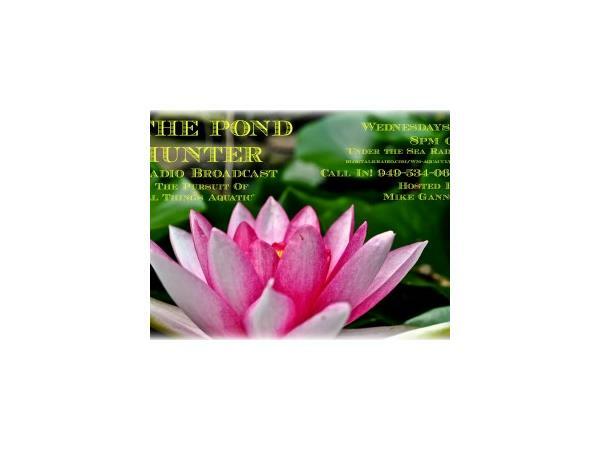 On Wednesday June 4th at 8pm est, 7pm cst and 5pm pst, do you want happy, healthy, thriving koi fish in your pond? 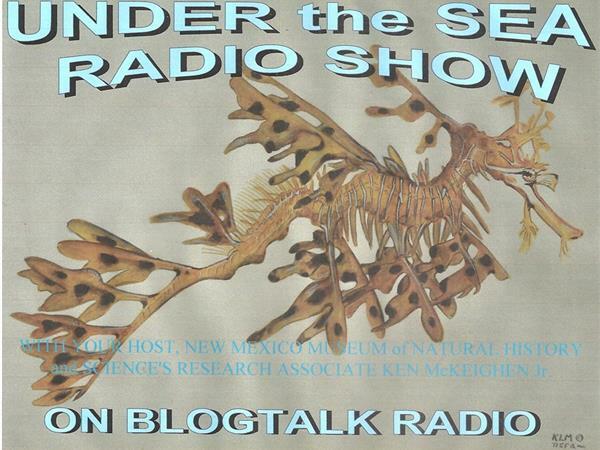 Then tune into The Pond Hunter Radio Broadcast on Koi Health and Nutrition. 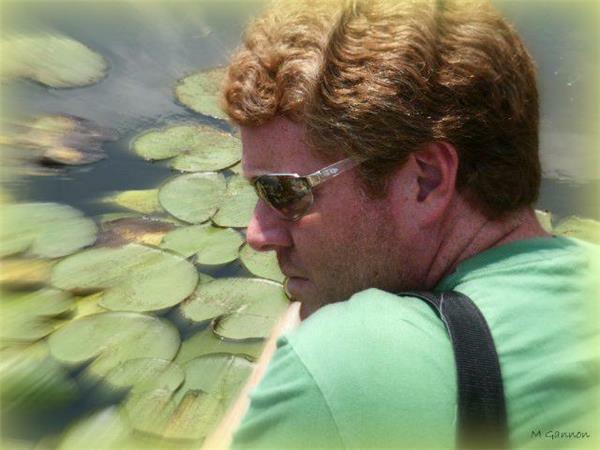 Special guest Dr. Eric Johnson; author, lecturer, video blogger, and koi veterinarian extraordinaire will join your host Mike Gannon to discuss how to keep your koi healthy. Learn what to do and what not to do to keep your fish looking their best and living a long life. Call into the show at 949.534.0637 or follow along on Facebook. The Pond Hunter Radio Broadcast begins at 8 PM EST. "In The Pursuit Of All Things Aquatic"